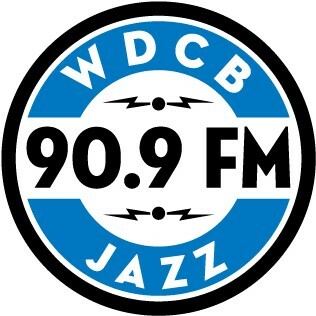 Fourth generation Chicagoan and critically lauded vocalist Kimberly Gordon is sought after by the elite jazz listener. Kimberly's grandfather was a dancer at the historic Chez Paree nightclub and her Nana was a camera girl there, a position acquired through childhood friend and mobster Sam Giancana. These stories and personal ties to Chicago nightclub history laid the foundation for Kimberly's love of early 20th century music. With a deep understanding of the American Songbook it is a path that celebrates composers, lyricists, and jazz masters alike. A devoted torch carrier of the "Big Band Era" she is a master at the style, sound, fashion, and stage presence of that golden age of entertainment. 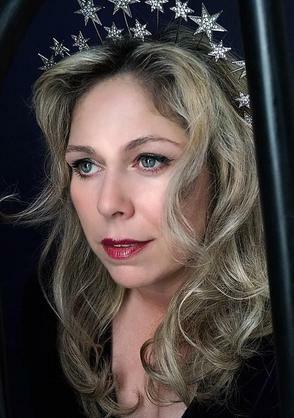 With fifteen years of weekly performances at the historic Green Mill Lounge and more recently leading the Kimberly Gordon Big Band, Kimberly can transport you back in time and leave you wanting more. In New York City, Kimberly was the first woman to hold a Saturday night residency at the historic Smalls Jazz Club in Manhattan. Musical director and percussionist Matt Kern curates Kimberly's performances pulling from of a treasure trove of classic big band arrangements by Billy May, Duke Ellington and Count Basie to name a few. Kimberly's sound reflects the old school style of delivering standards, deeply rooted in the ways of the masters, always true to the melody as written; this separates her from the rest. Kimberly is the singer's singer, the musician's singer, and the jazz lover's singer. 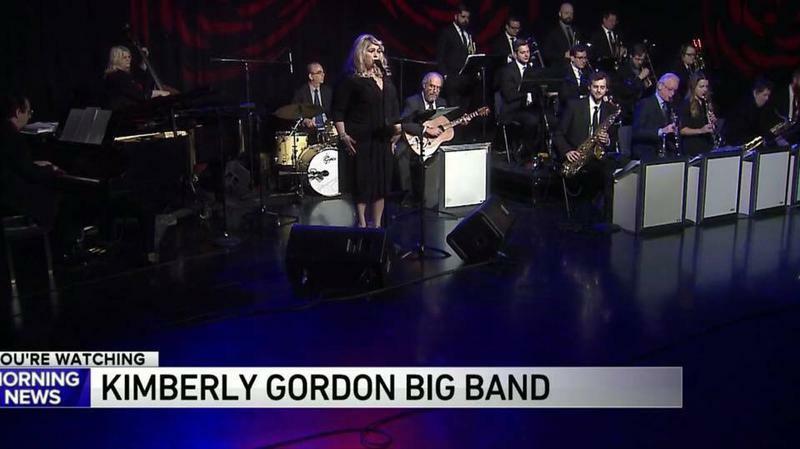 Kimberly Gordon is the real deal, the ultimate swing-lovers singer." Do not walk, run and find her wherever she is! " --Kurt Elling. "My favorite singer, so deep, so real" -Roy Hargrove. 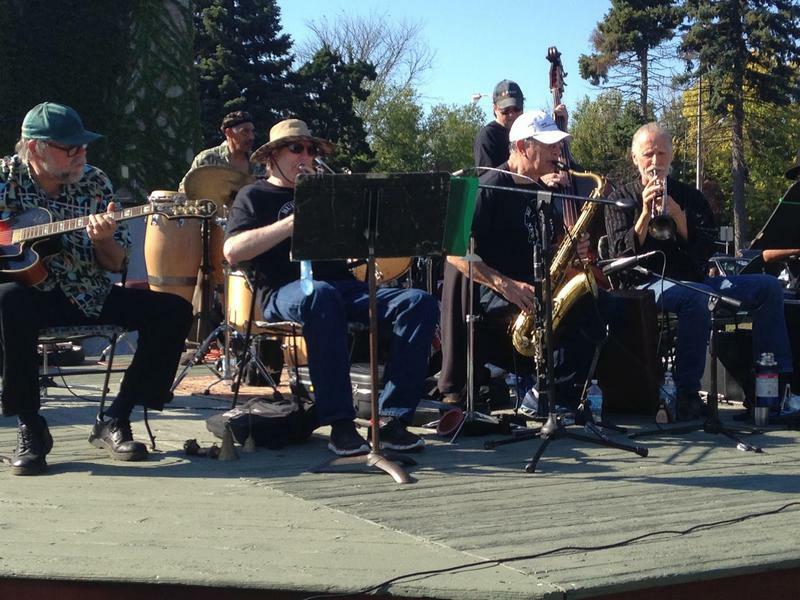 "Gordon's range and scatting skills are in a higher echelon of musicianship"--Jenifer Odell, Downbeat Magazine.